By: Ryan - Editor at Hamilton Billiards | Posted on: March 18, 2019. 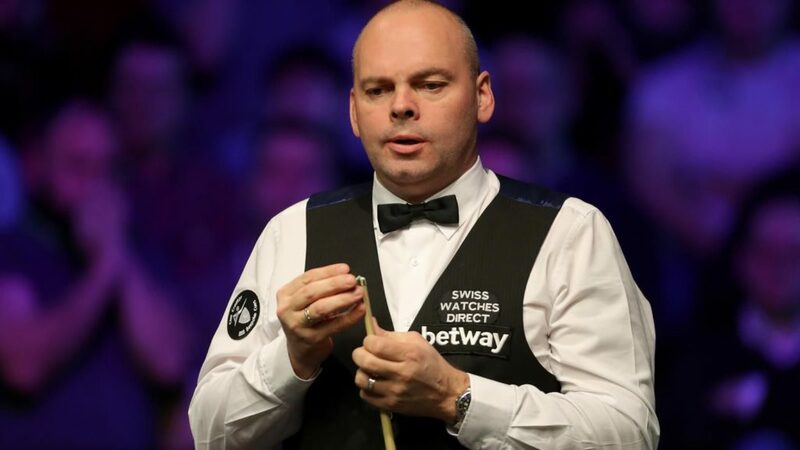 World number 14 and former world champion Stuart Bingham beat Welshman Ryan Day 4-1 in the Gibraltar Open final. Despite losing the first frame, Bingham recorded a comfortable victory, winning four frames in a row to secure the victory. Stuart Bingham watches on during his 4-1 victory against Ryan Day in the 2019 Gibraltar Open final. This is Bingham’s 6th career ranking title, and he takes home the £25,000 winning prize for his final victory. His route to the final also ensured a place at the lucrative Tour Championship, which is quickly approaching on the snooker calendar. 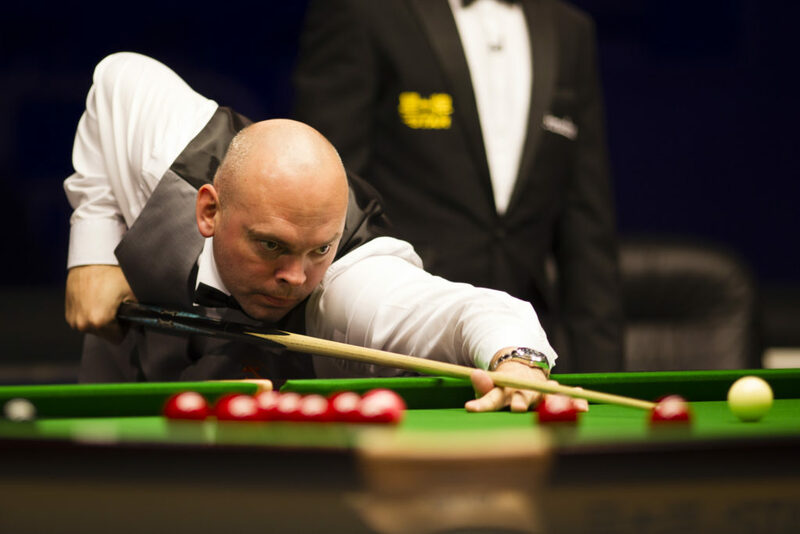 Stuart Bingham aiming for glory during his 4-1 Gibraltar Open final victory over Ryan Day. On the other hand, David Gilbert’s hopes of edging into the Tour Championship were ended at the quarter-finals, losing to eventual finalist Ryan Day. 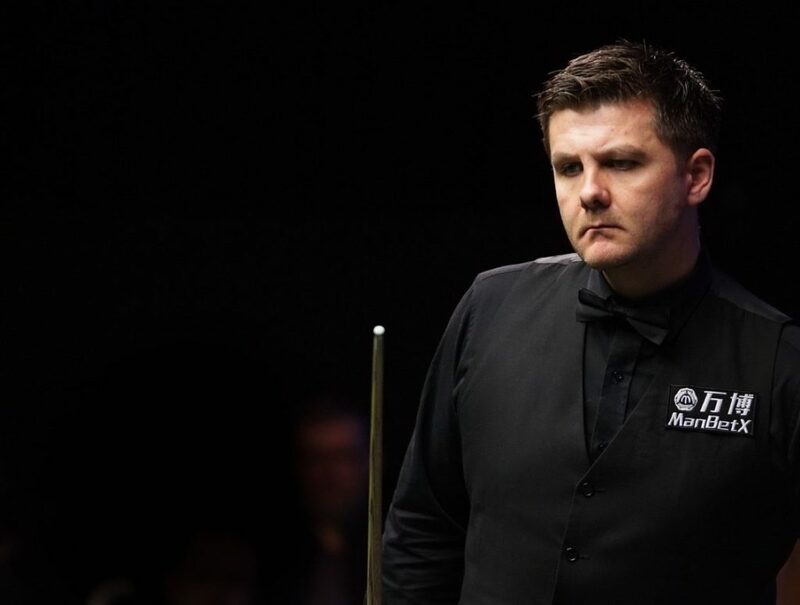 Despite a last-16 exit for Kyren Wilson, bowing out to fellow Englishman Robert Milkins, he will still make the cut for the upcoming and prestigious tournament. It was a convincing tournament performance at the snooker table for Bingham however, easing past Mike Dunn and Anthony Hamilton, before beating Eden Sharav and Kurt Maffin to reach the quarter-finals. He then defeated Zhou Yuelong 4-0, and beat Yuan Sijun by the same score-line to reach the final. Fellow finalist Ryan Day beat Lukas Kleckers, Noppon Saengkham, Elliot Slessor, David Grace, David Gilbert and Lu Ning on route to the final, only narrowly being defeated by Stuart Bingham. Ryan Day looks on during his 4-1 Gibraltar Open final defeat to Stuart Bingham. The next tournament on the snooker calendar is the 2019 Tour Championship, that will feature the top 8 players on the basis of the one-year ranking list. It will be the first edition of the tournament, the 18th ranking event of the 2018-19 season, and the final event of the newly created Coral Cup. The winner of the tour championship will take home the £150,000 winners’ prize, with a total prize fund of £375,000 up for grabs. If you are looking to practice like the professionals, we have a vast range of snooker accessories available at Hamilton Billiards. These range from snooker cues and snooker balls to snooker table lighting and snooker table maintenance. If you are aiming to complete your perfect snooker experience, we also have a vast range of snooker tables for sale and pool tables for sale.